Everybody loves churros, mostly because of their crispy exterior covered with cinnamon and sugar. 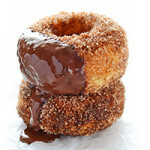 But, churros are not exactly healthy food since they are fried in a lot of oil, in the same way as doughnuts. To make slightly healthier version, I made baked doughnuts, brushed them with melted butter and sprinkled with sugar-cinnamon mixture. I didn’t use any yeast to make doughnuts, which shortens the time needed to prepare them, and there is no need to knead them. 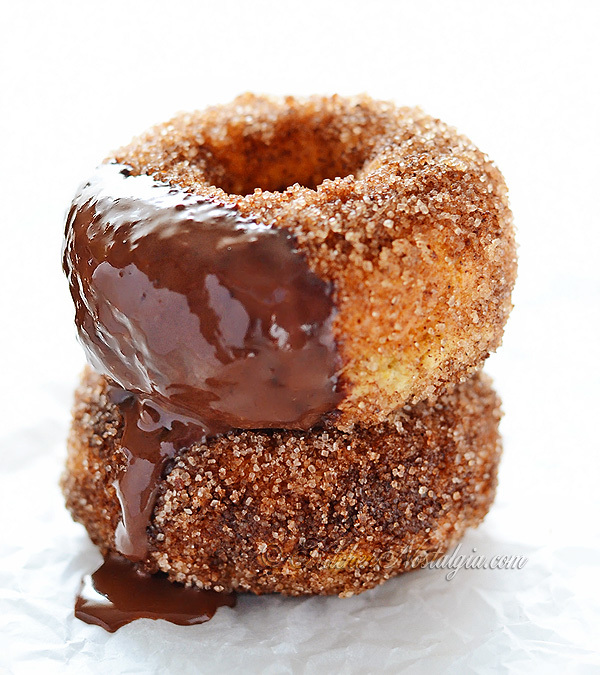 Served with thick chocolate sauce, baked Churro Doughnuts are a great way to enjoy the taste of churros while eating significantly less fat. Beat butter until foamy. Gradually add sugar and vanilla extract and beat to make a smooth mixture. Then add the eggs one at a time with a pinch of salt and rum. Mix baking powder with the sieved flour, cinnamon and nutmeg. Add flour mixture alternately with the milk to the creamed mixture. Use sufficient milk to produce a semi-liquid dough which runs off the spoon (like waffle or pancake dough). 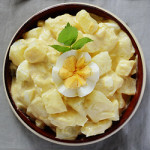 TOPPING: In a small bowl, melt 1/4 cup butter. In another small bowl, mix sugar and cinnamon. 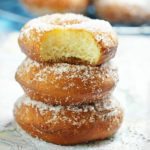 Brush each doughnut with butter and sprinkle with (or roll in) sugar-cinnamon mixture. 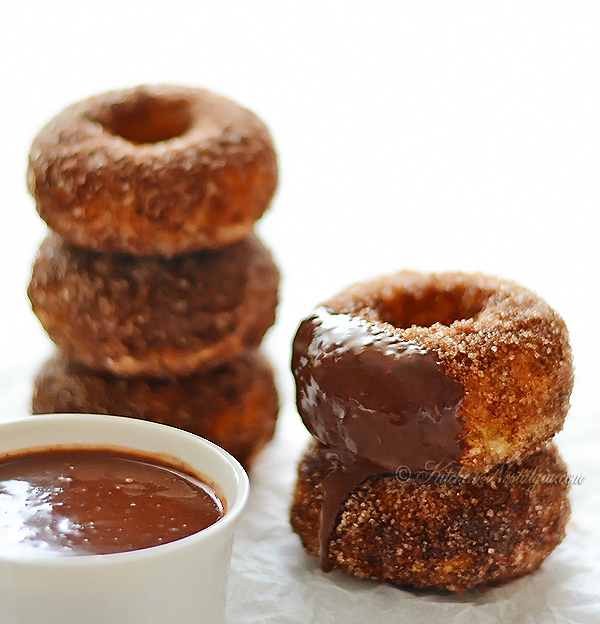 CHOCOLATE SAUCE: Combine corn starch with some milk. In a saucepan, heat milk and chocolate until chocolate is melted. Add cornflour mixture gradually, cooking over a low heat. Stir constantly until the mixture thickens. Sweeten to taste. 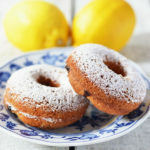 *NOTE: The dough of these doughnuts resembles dense sponge cake. Great idea! I just bought a donut tray and I love baking donuts. 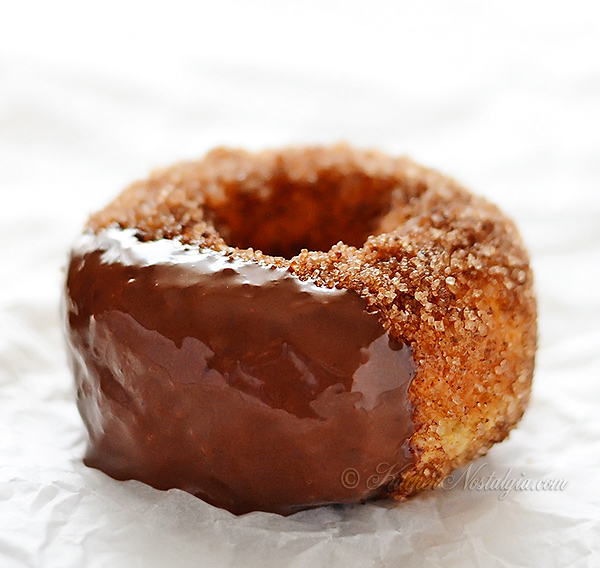 This churro-donut idea looks soo good and delcious! Tried this recipe twice, my cousin did the first and her doughnuts were completely flat. I did them and they rised a bit more then hers but still not as pictured. 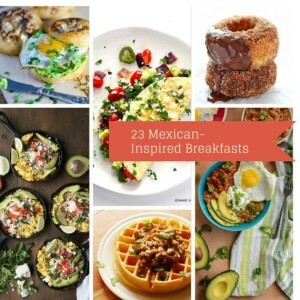 This recipe was a fail for me. Not sure what the problem is, I bake often so this came as a surprise. 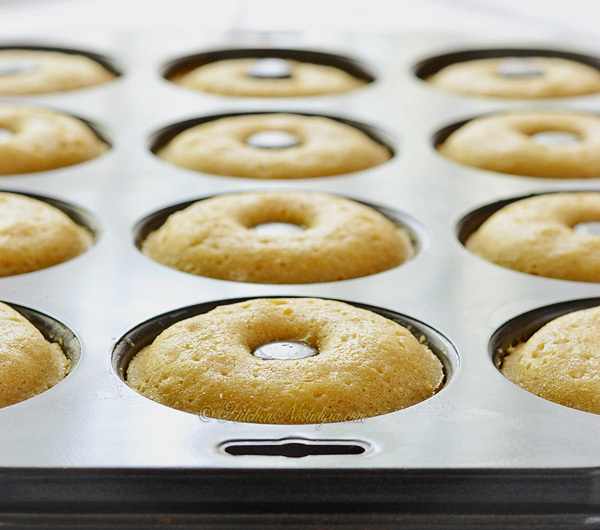 The reason why my doughnuts were so high is because I overstuffed doughnut baking tin. 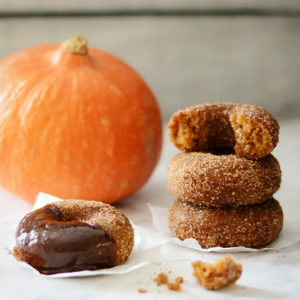 Actually, I didn’t like it that way, so when I made Pumpkin Churro Doughnuts I filled the tin with less batter. Is it possible to make these without a doughnut tray? Could a cupcake tray be used instead? Sure, it will work. There will be no hole in the middle, but the taste will be just as good. What is cornflour? Is it the same as corn starch? I tried these but they did not rise and were very dense. I filled the donut tray with the first batch and filed it 3/4 with the second. Not sure why but these didn’t cook like I had hoped. This recipe didn’t work for me either, the donuts were flat and dense like a puck. Very disappointing!! I wish I would’ve read the comments. This recipe turned out nicely. 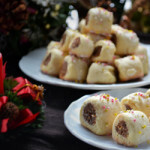 My children and husband liked the doughnuts with the sugar mixture topping and the chocolate sauce but without those toppings, the flavour was lacking. I had no issue with density and they came out beautifully. I did fill the batter to the top of the pan. I also did not spoon the batter in the pan but instead used a piping bag. I tried to follow the recipe perfectly but some of the instructions seemed partially given. “Beat butter to a foam” – Was I supposed to let the melted butter cool prior to doing this? How long does it approx. take to beat butter to a foam? My butter never became foamy even after beating in an electric mixer for 5 minutes. I probably didn’t explain it well (English is a foreign language to me). The butter does not need to turn to foam, it just needs to become foamy. About one or two minutes of mixing will be fine. I haven’t tried freezing them, but I think they should freeze well. I would freeze them without topping, then coat them in butter/sugar/cinnamon mixture once the are thawed. Thank you very much, Jae! !